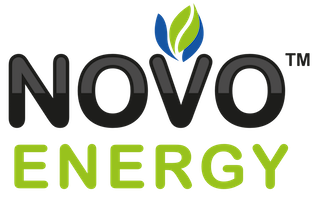 NOVO is actively procuring natural gas and identifying new gas sources, including additional natural gas, coalbed methane (“CBM”), biogenic gas, biogas and landfill gas. Securing supply is critical for NOVO to ensure the continuous supply to our customers. 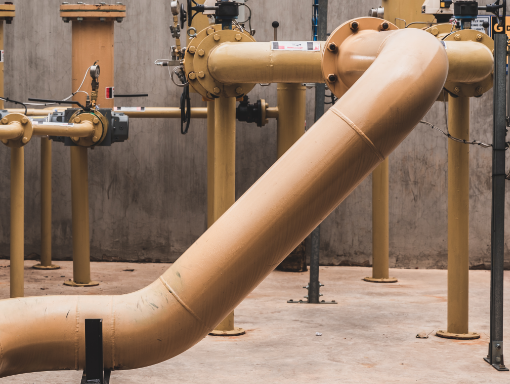 Mitigating supply risk through multiple gas sources is key to ensure continuous customer operations. NOVO, in partnership with gas producers, assists in the development of new gas sources through long term off-take agreements. This ensures the diversification of supply to ensure against interruptions.